As our understanding of the human body broadens, so does the need for a comprehensive text that encompasses all aspects of human development. 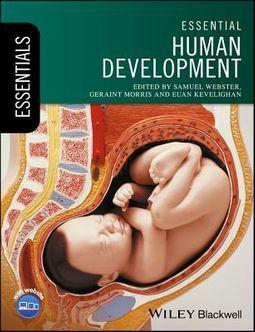 Essential Human Development is a great course companion that focuses on the human life cycle, ideal for the undergraduate student new to these fields, or for qualified practitioners looking for a reference guide. 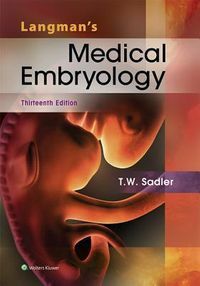 Featuring key information points and self-test assessments in each chapter, the book is organised in an accessible manner, beginning with fertilisation and embryology, then moving on to obstetric medicine, neonatal care and child health, with the final section exploring gynaecological medicine. 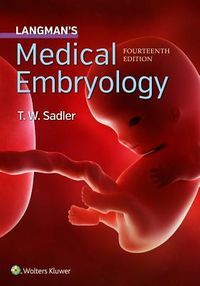 Ensuring that information is placed in context to aid understanding, Essential Human Development is the perfect support for the modern medical school curriculum, as well as a vital reminder of the core information needed whilst on a women or child health clinical placement.